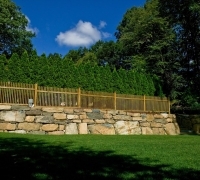 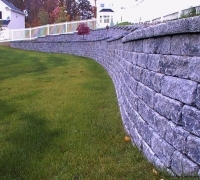 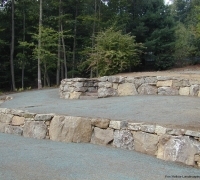 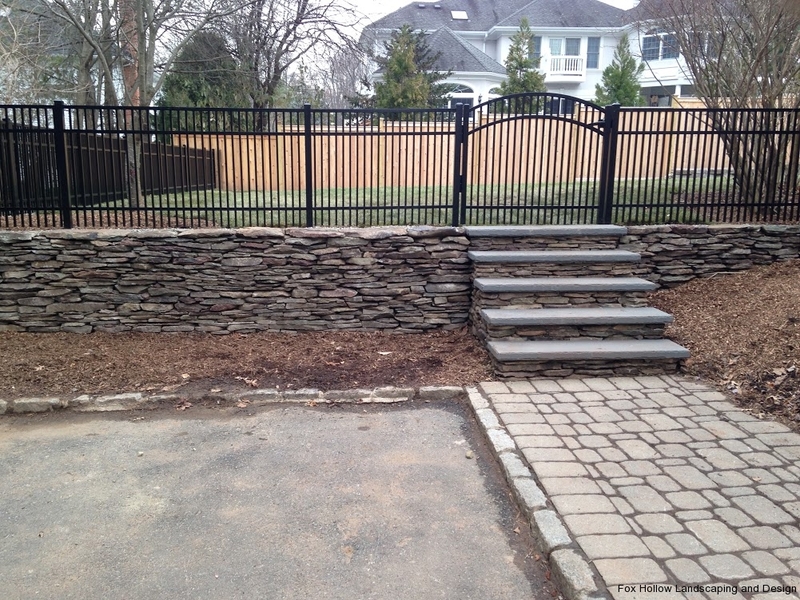 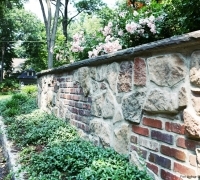 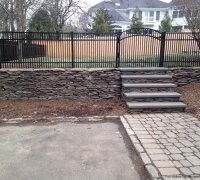 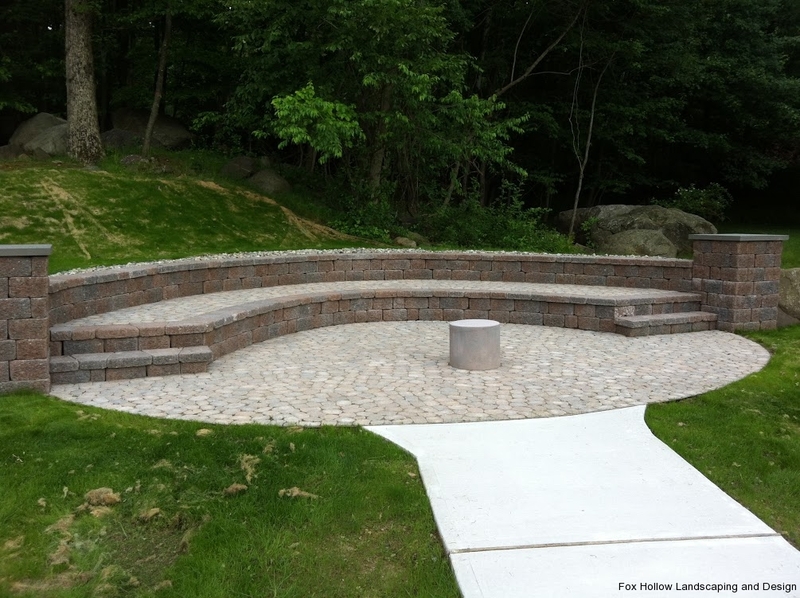 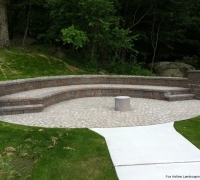 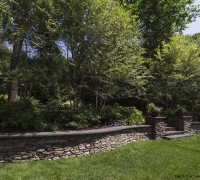 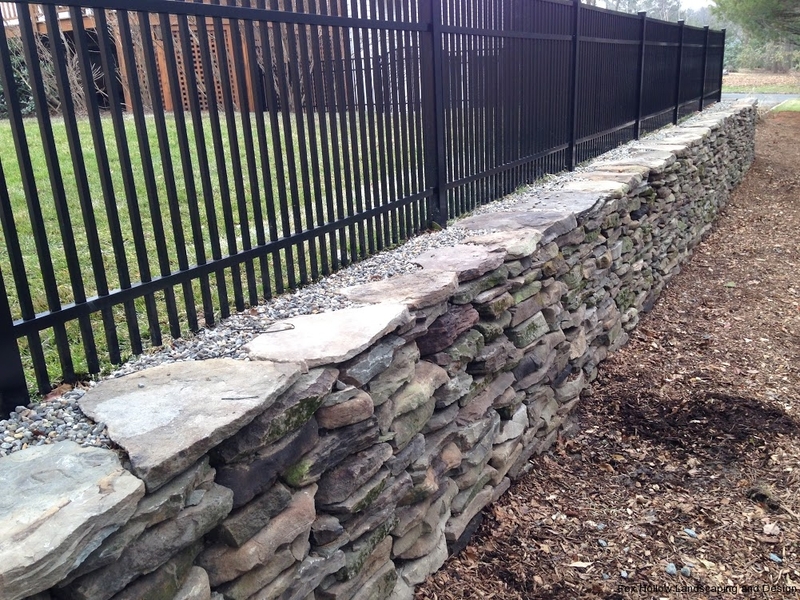 Retaining Walls Construction & Design by Expert Contractor | Fox Hollow Landscaping & Design, Inc. 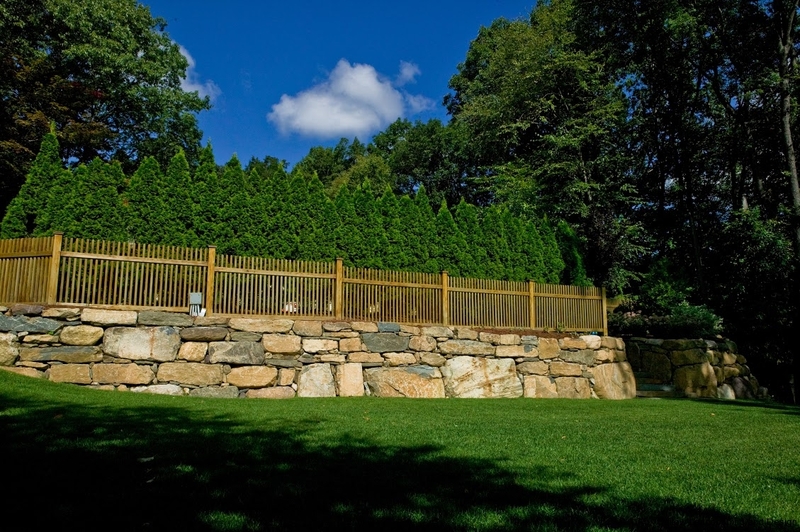 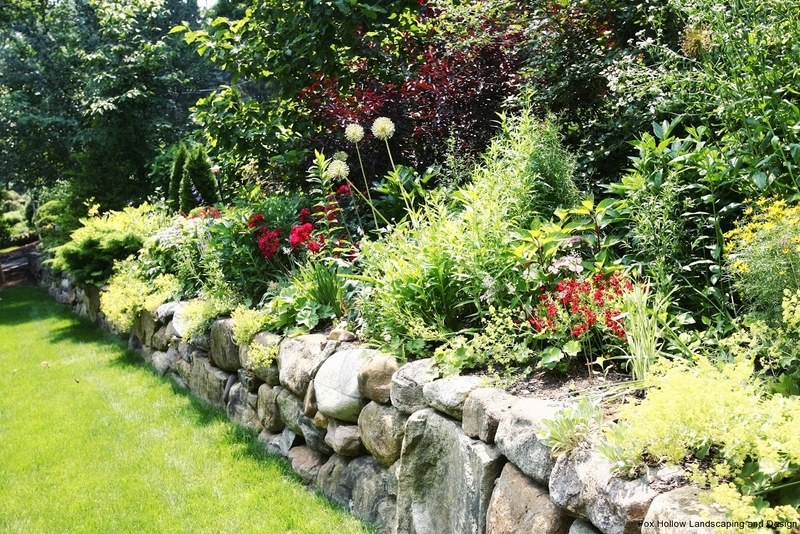 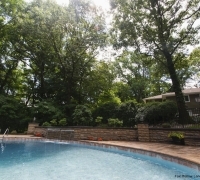 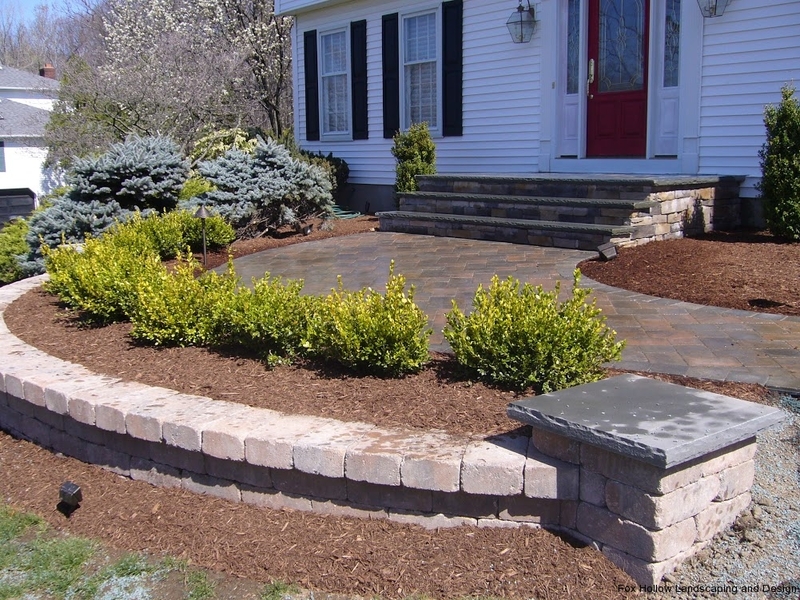 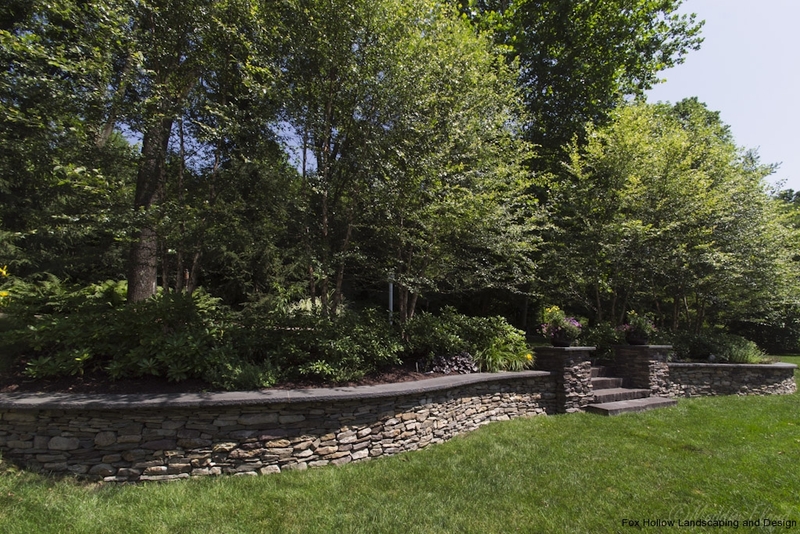 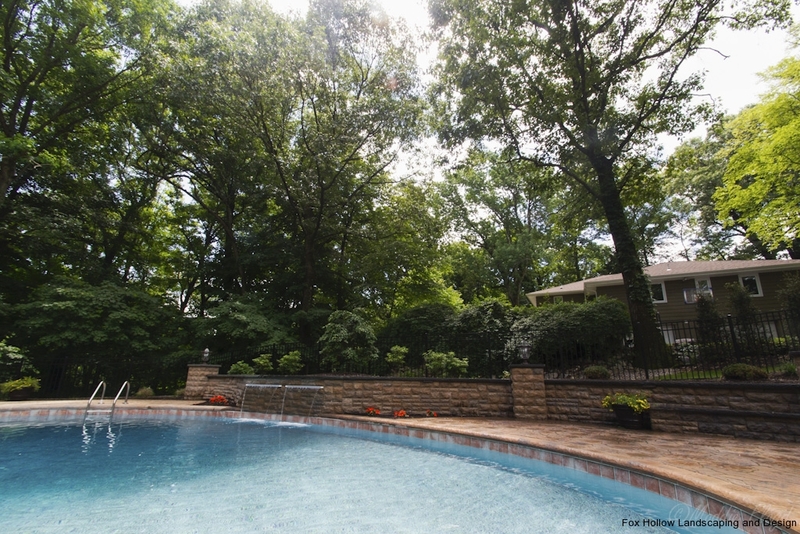 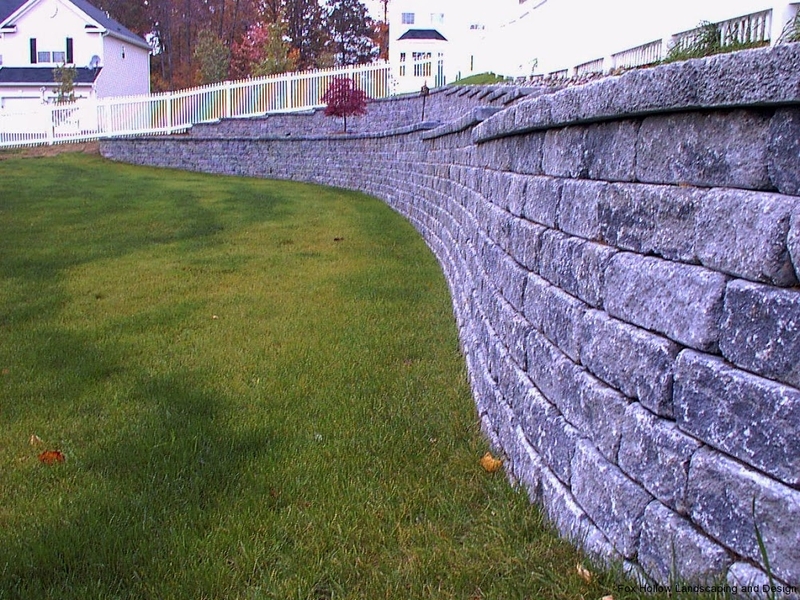 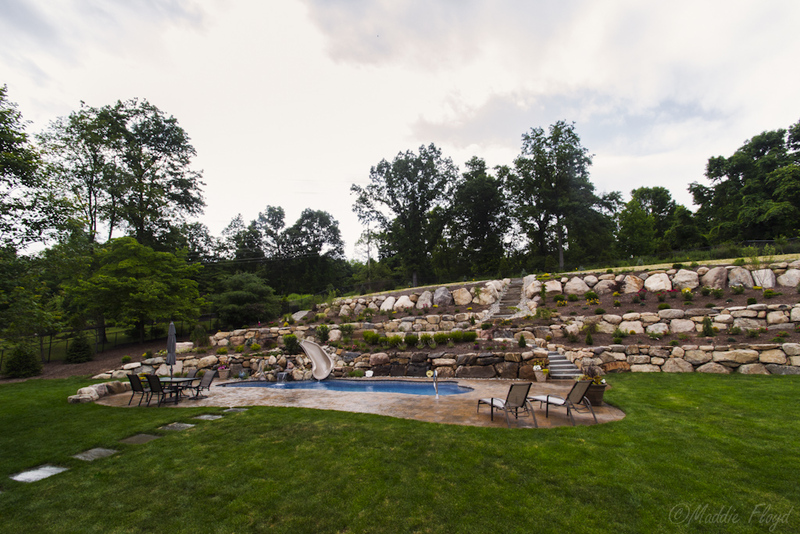 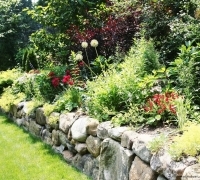 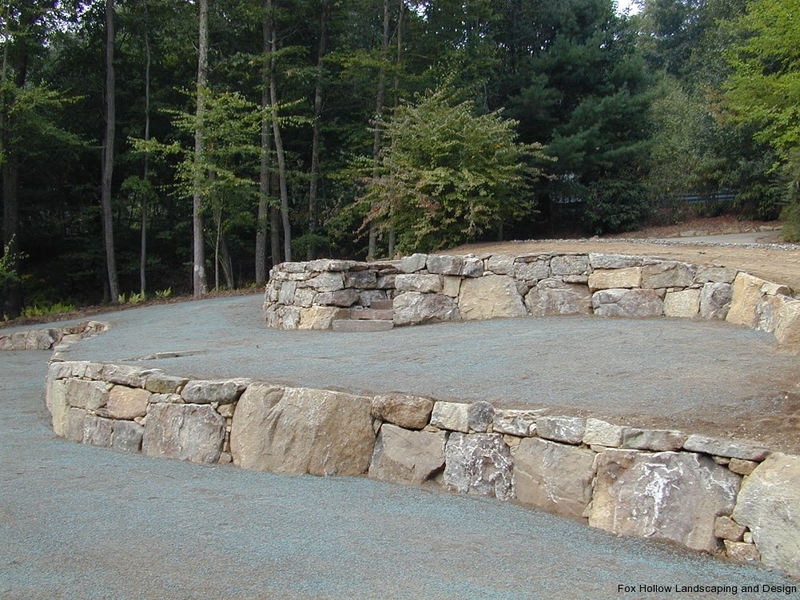 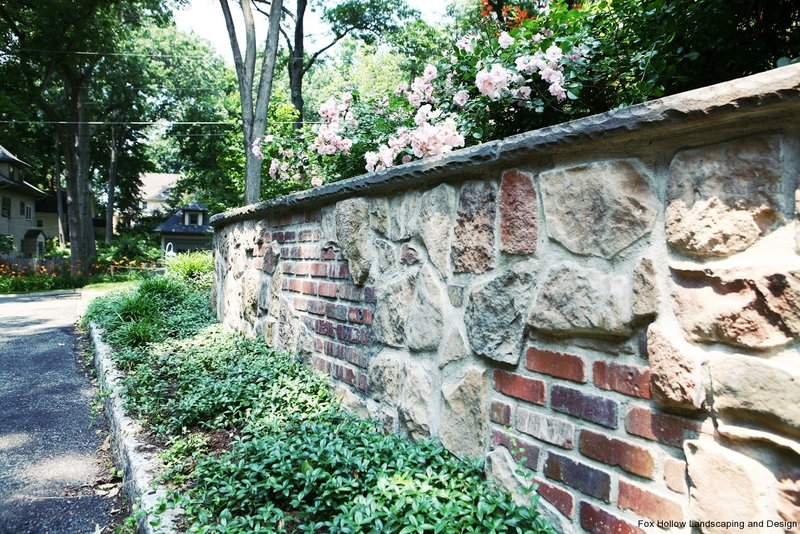 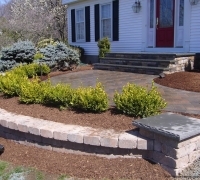 Retaining walls offer functional and decorative hardscape to any outdoor retreat. 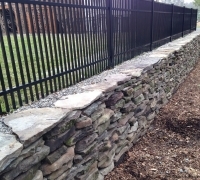 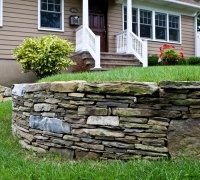 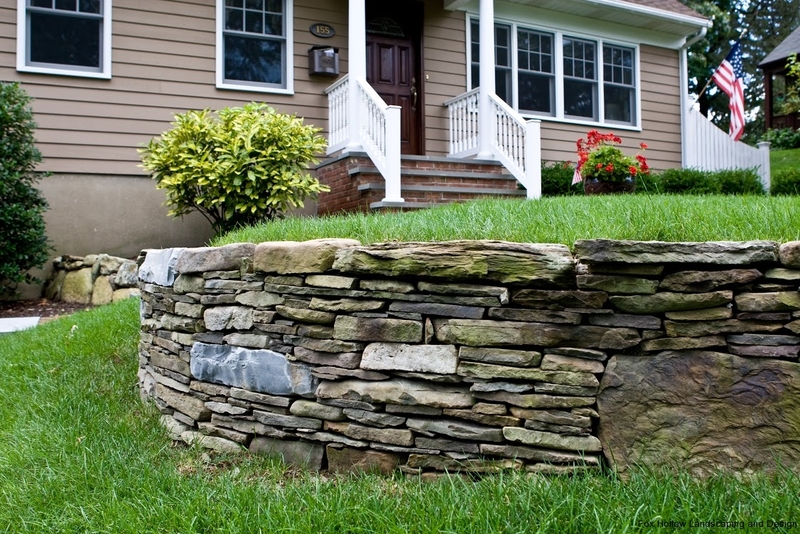 Add a custom designed stone or masonry retaining wall to your properties landscape with the help of our talented and experienced team at Fox Hollow Landscaping & Design!